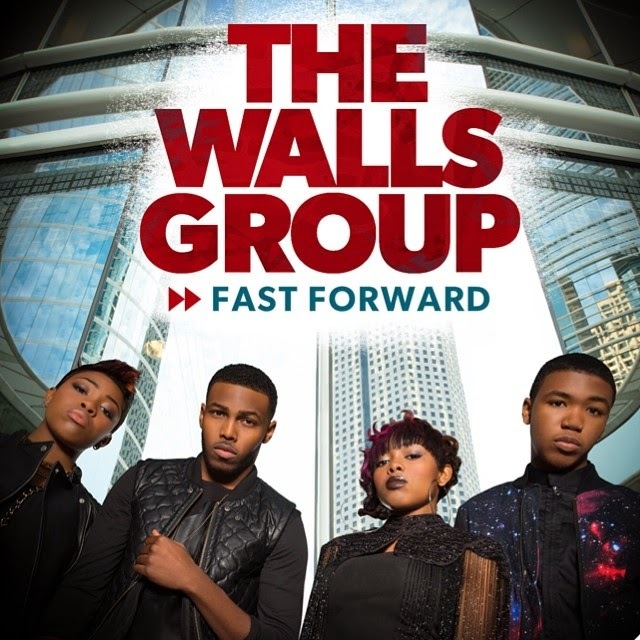 Get into the cover for The Walls Group‘s forthcoming LP ‘Fast Forward‘. Unveiled yesterday, the snap arrives as the latest dose of support for the album, which has already spawned the single ‘Love On The Radio‘ and critically acclaimed track ‘Satisfied‘. ‘Fast Forward‘ hits shelves on September 2, 2014.